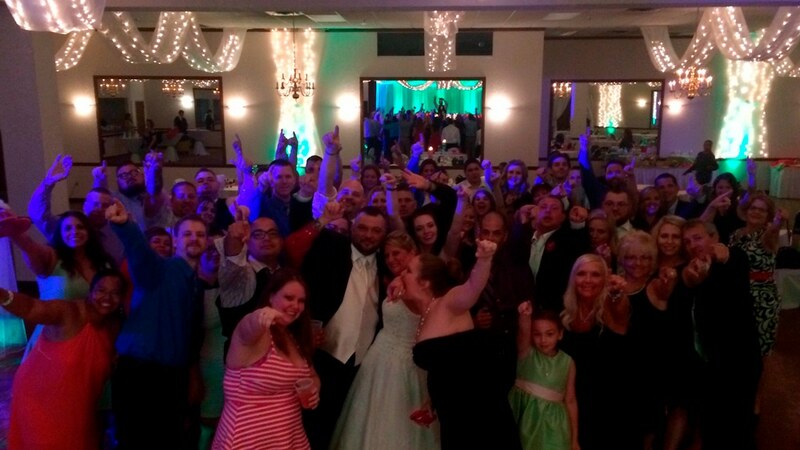 C-Town Entertainment is the Cleveland area wedding DJ team that brides and grooms trust to create memorable, one of a kind celebrations! 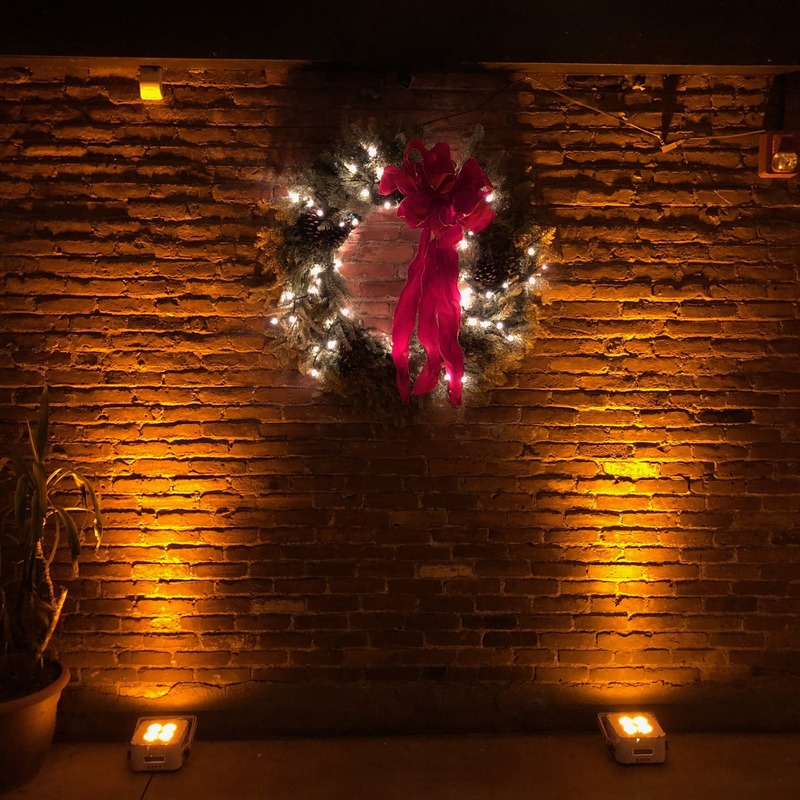 Set the perfect ambiance for the room. 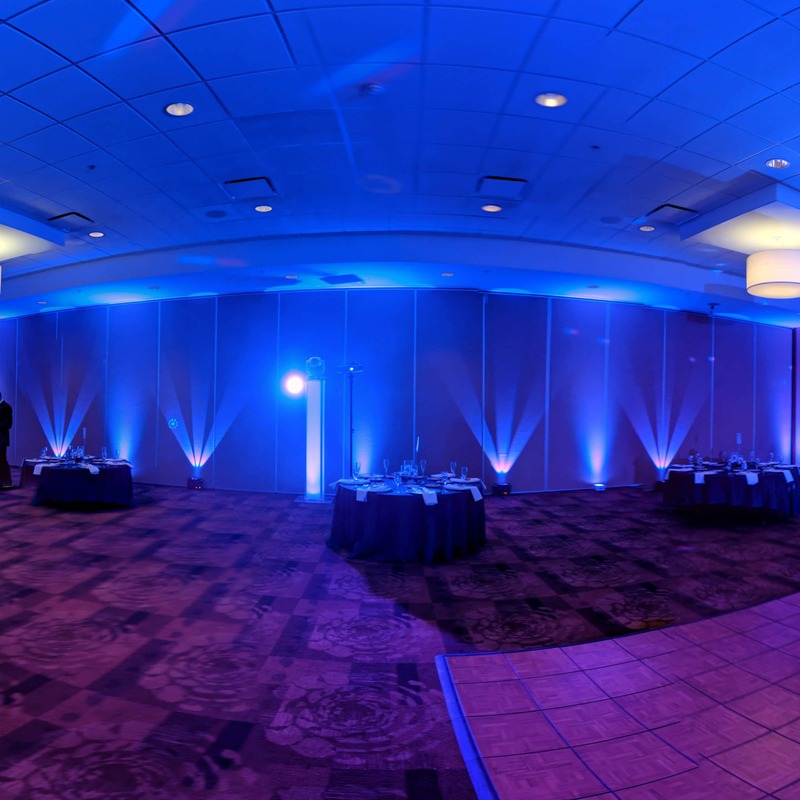 We can match the color theme of your wedding, or create a light show synchronized to the music. 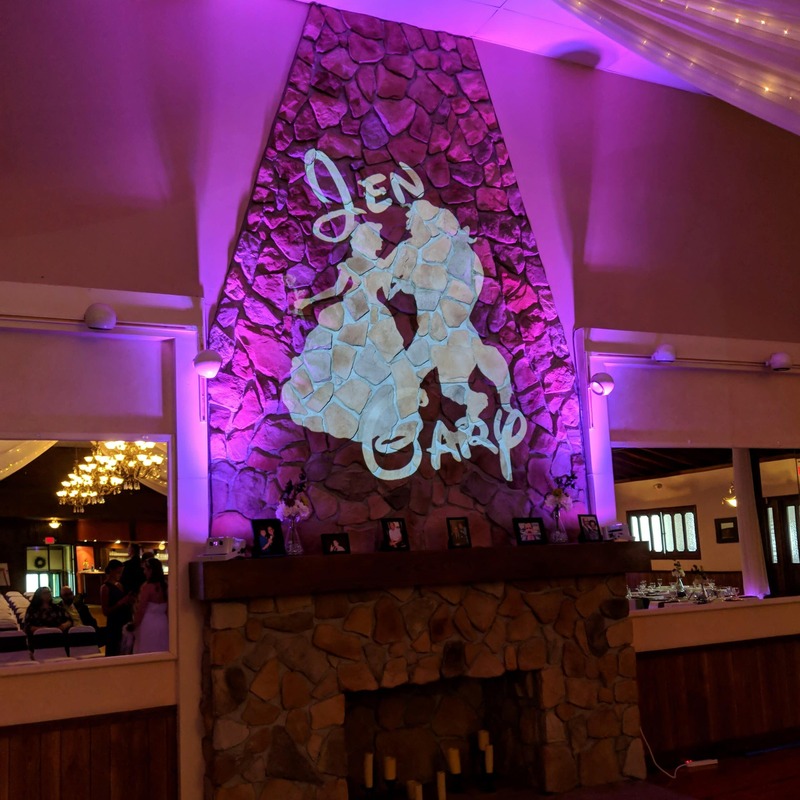 Make your wedding personal and unique with a customized monogram. 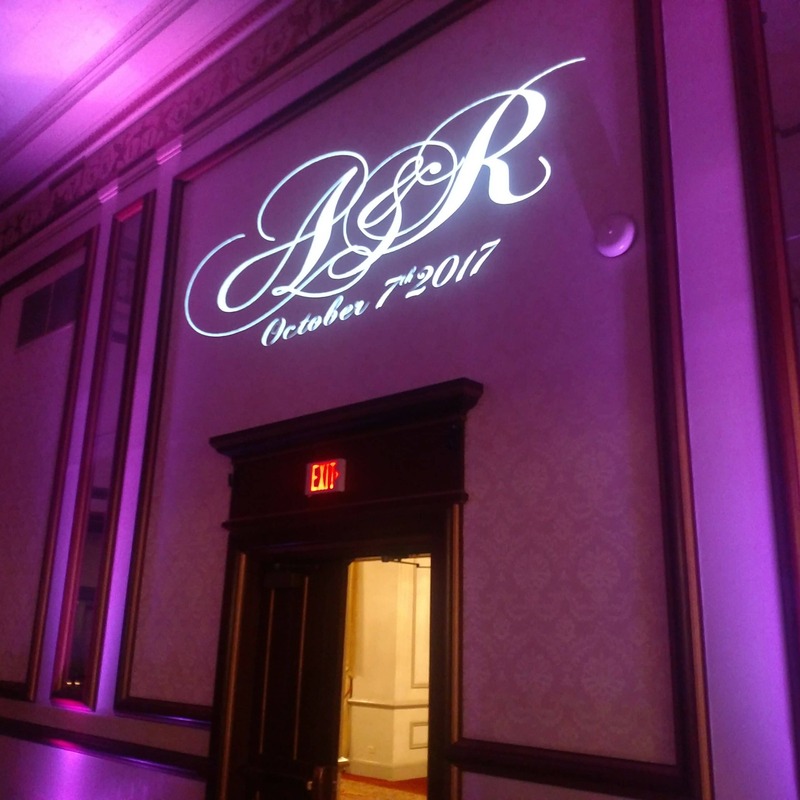 Whether it is static, or with the extra flair of an animated monogram, it will add the perfect accent to any venue. 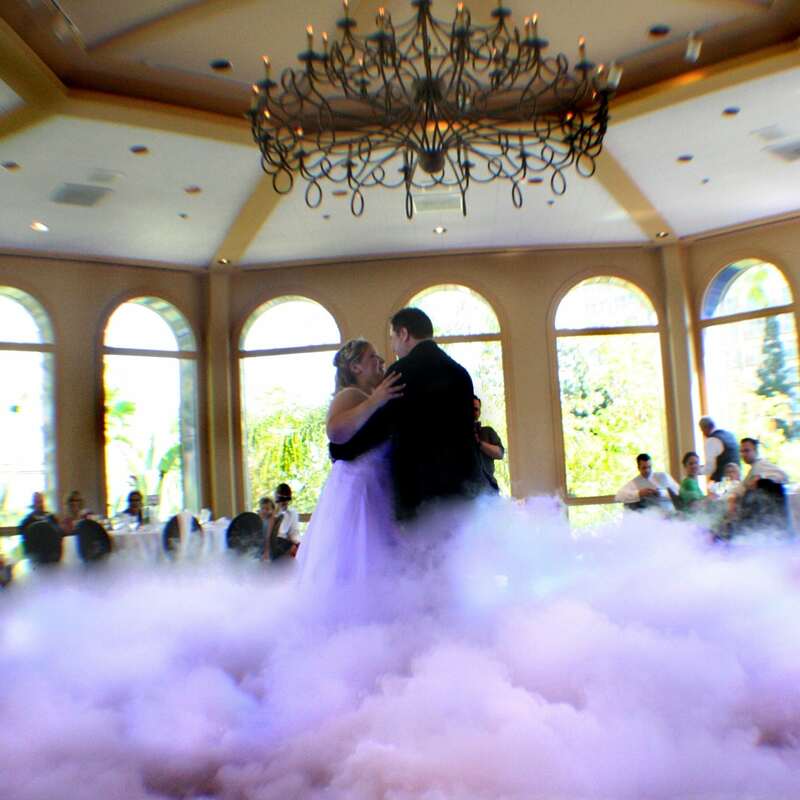 Create the perfect photo opportunity and leave your guests in awe as you appear to dance on a bed of beautiful clouds. 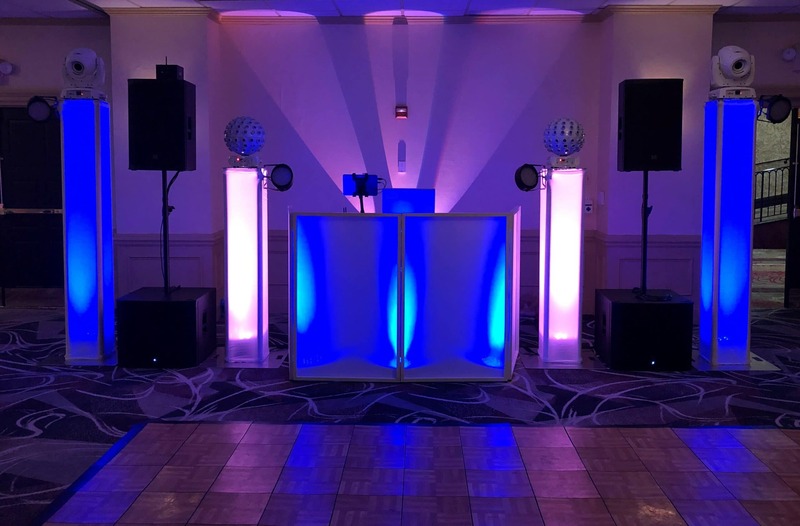 Whether it's a birthday, graduation, retirement, school function, or any other reason to celebrate, we work with you to create a fun and lively atmosphere for your guests. We can help bring your team together during a holiday party or company picnic with fun and games that everyone will enjoy. Enjoy a night out with friends and family at one of our weekly trivia events. Test your music and general knowledge for a chance to win prizes. Contact us to find a venue near you. C-Town Entertainment played a big part in making our wedding go perfectly! They offered a truly fun and entertaining element to our evening. The entire process was very smooth and professional. Their team is very attentive to their client’s needs. We always received fast and detailed follow up with great attention to detail and clear expectations. This provides a huge value during the stress of wedding planning. Shaughn and Bob did an amazing job with our reception. We received compliments from our friends, family and even the staff of the venue! They do an excellent job of narrating the evenings events, keeping the crowd engaged and putting together great choices for the night’s soundtrack. Working with C-Town was an exception experience! I will be recommending them to all of our friends and family! Let me start by saying I am a firm believer that if you are going cut back on anything when planning a wedding, the DJ should not be a part of that. The DJ sets the tone for how the night goes. I had the pleasure of having DJ Shaughn and Bob, as our entertainment for the night. 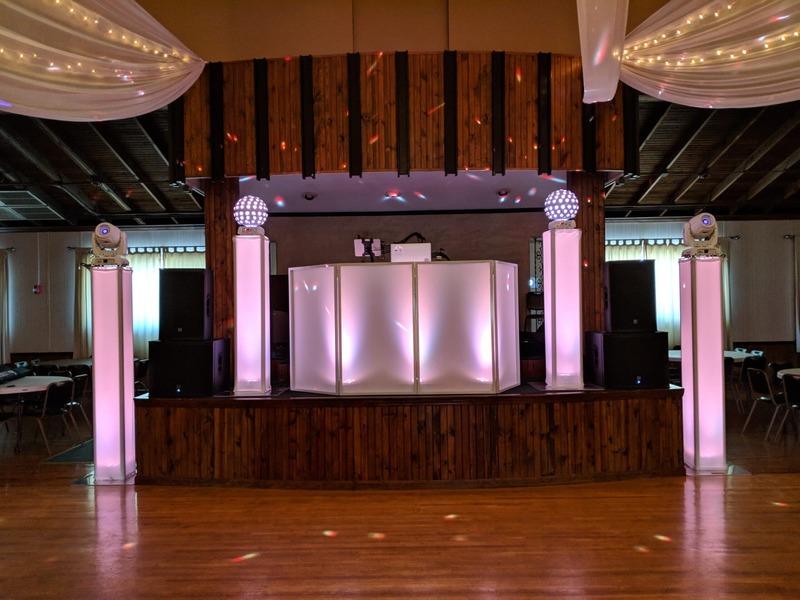 I was so nervous about seeing my hard work all come together but they moved right into the “main men” position and made everything flow so smoothly.I will say I originally went with a different DJ service before choosing C-Town Entertainment, but a friend of mine raved about Shaughn and I decided to meet with him. From the first time I met him I knew he was the perfect man for the job. Boy was I right! From the prepping until last call he maintained a great energy. My friends and family were on the dance floor the whole night. He made sure everyone was where they needed to be and knew what the next step was at all times. Such a great company and I honestly couldn’t have wished for better entertainment for such an important event. I am positive anyone who chooses to go with C-Town entertainment will not only be pleased, they will be amazed! D. J. Shaughn was the by far the best choice I made in my wedding (besides my wife). He played every song we asked, had a fantastic sound system, he had some great props and games and he was funny. Stress free. Couldn’t ask for anything else. 10 out of 10! C-Town Entertainment is amazing! Shaughn and Bob were our wedding DJs and they did an absolutely wonderful job! From the beginning they were easy to work with and showed dedication to making our wedding just what we wanted. All of our guests commented on how well they kept the energy of the wedding high and how polite they were to everyone around them! 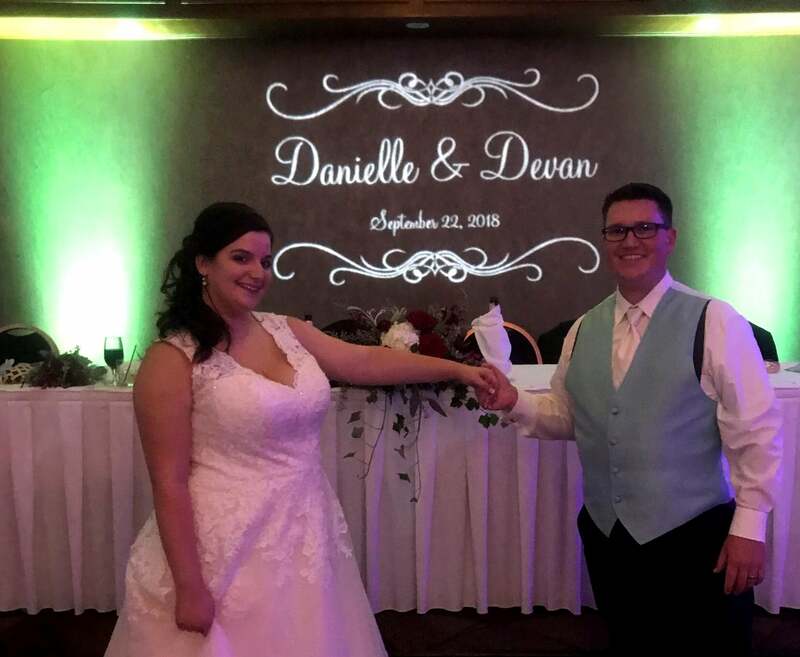 They did a fantastic job and really made our wedding the happiest day of our lives! C-Town Entertainment was the best choice we made for our wedding. 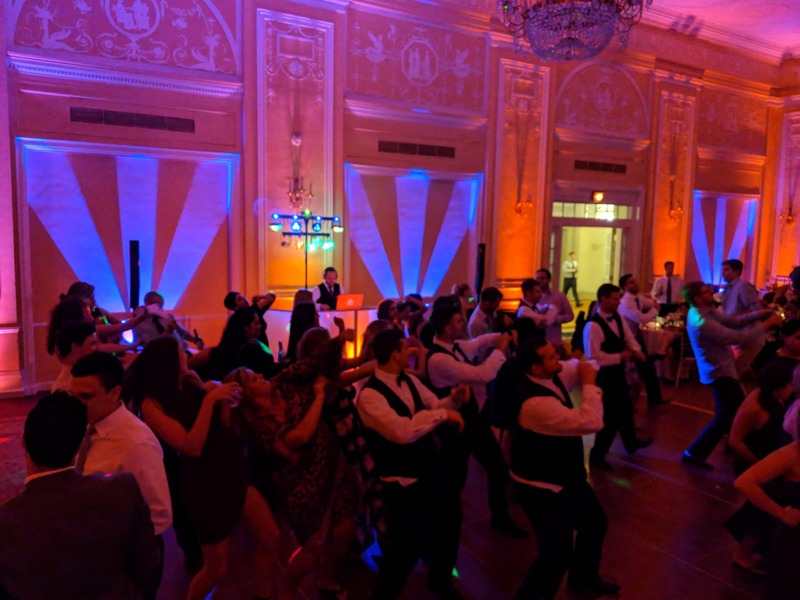 We gave Shaughn a small list of preferences and he was able to build the perfect playlist to keep everybody on the dancefloor for the entire night. He truly is a great DJ; his transition in between songs was flawless and his ability to judge a crowd and deliver is like no other. 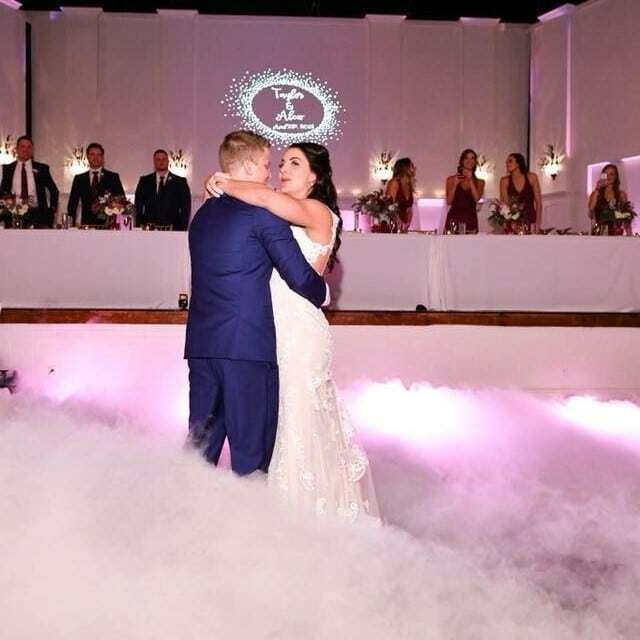 We are still hearing from people how much fun they had at our wedding! 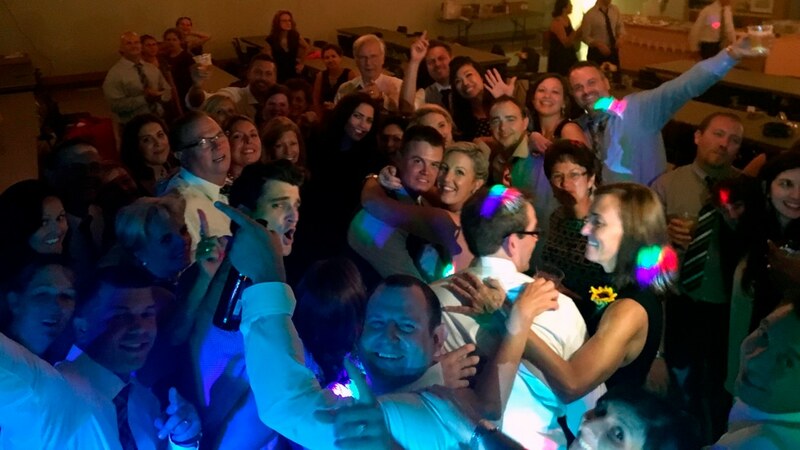 They always say two things make a wedding successful—the bar and the DJ…we were so lucky to have found you because you were rockstars! Words cannot describe how amazing you guys were last night! Everyone LOVED your music and the dance floor never emptied! Andrew and I will be making sure everyone knows who to go to when they need a DJ! 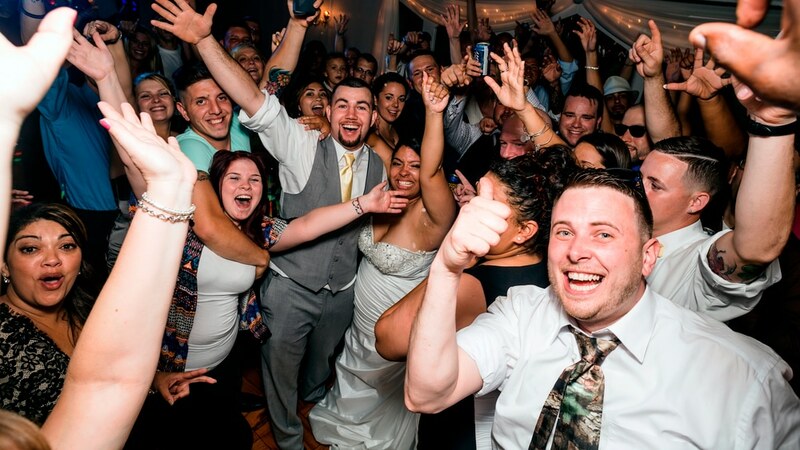 Of all our vendors at the wedding, the DJ really holds the life of the party in their hands. You did a phenomenal job! The energy was perfect, the playlist had an amazing flow, and everyone, including the venue managers, had nothing but high praise for you. Rosa and I can’t thank you enough. You went above and beyond and made the wedding even better and more special than we could have hoped for. If anyone asks for a DJ recommendation, we will, without hesitation, point them in your direction. C-Town entertainment went beyond my expectations for our wedding reception. Shaughn and his staff were extremely professional and accommodating to our unique requests. Shaughn was very charismatic on the mic and they played music that catered to all ages keeping our dance party going till the end! I would highly recommend C-Town for your reception needs. C-Town was amazing to work with from start to finish! Our DJ, Bob, was extremely professional and detail oriented. He kept everything running smoothly and always made sure the day was about us and what we wanted. Leading up to our wedding day, Bob and Shaughn always responded quickly to our emails and put our minds at ease with the planning. They both also came to our wedding venue to do a walkthrough with us before the big day! Bob kept everyone dancing and having fun and even stopped by the afterparty to celebrate with us! 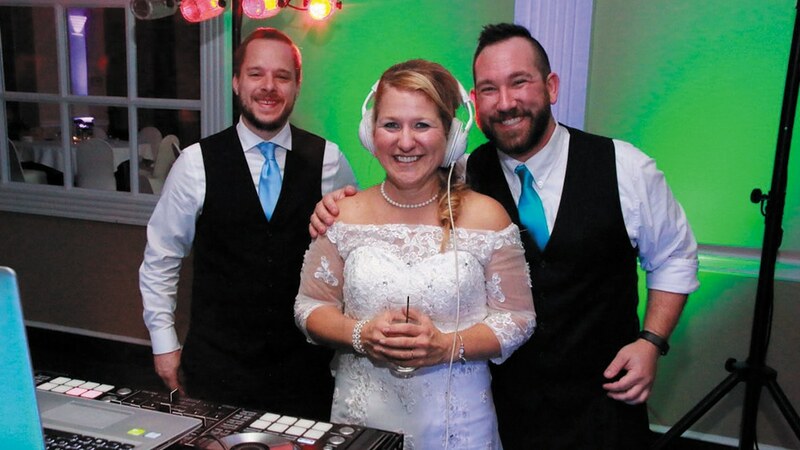 We truly could not have asked for a better DJ to make our day that much better and we can’t say enough good things about them! 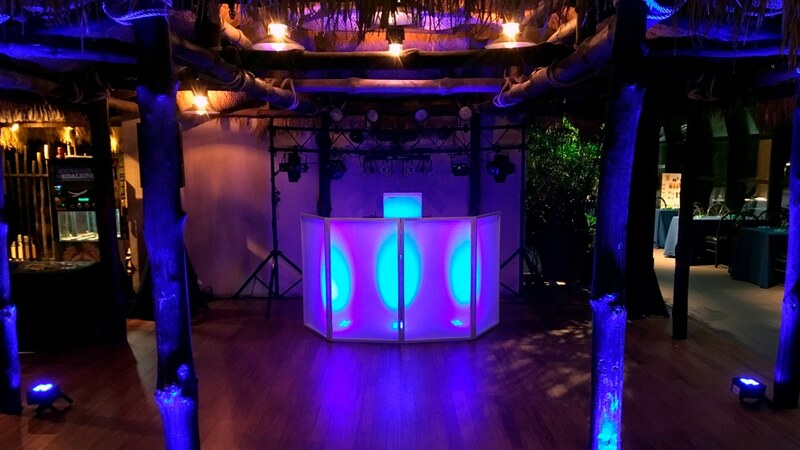 We used C-Town Entertainment for our destination wedding in Playa Del Carmen, Mexico over the holidays. Bob Varga was our DJ and he was absolutely incredible. He had all of our guests dancing and having fun during the entire reception. He was super flexible and always made himself available to anything we needed. He was especially helpful in offering suggestions not only for the music, but also regarding the “flow” for the cocktail hour, dinner, speeches and the rest of the reception. We are having a reception here in Cleveland in a couple of weeks and have already booked C-Town Entertainment! I highly recommend using this company in the future! 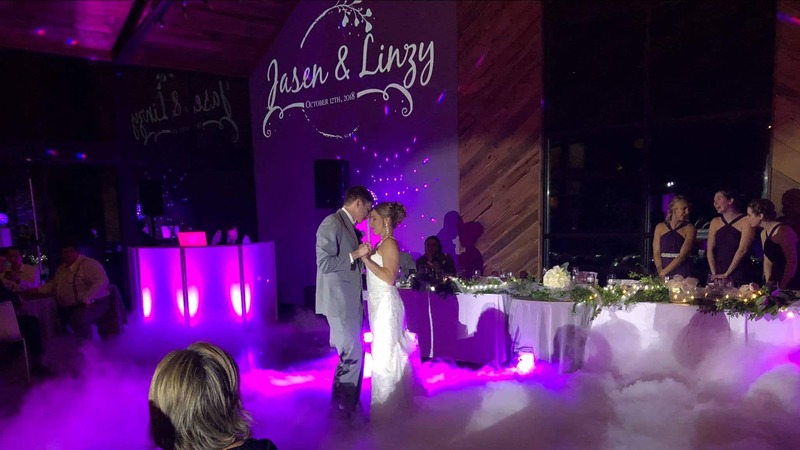 C-Town did a great job with our wedding – we can’t recommend them enough! Professional, on top of everything down to every little detail, super flexible when my wife and I were unsure what we wanted – they did a fantastic job! 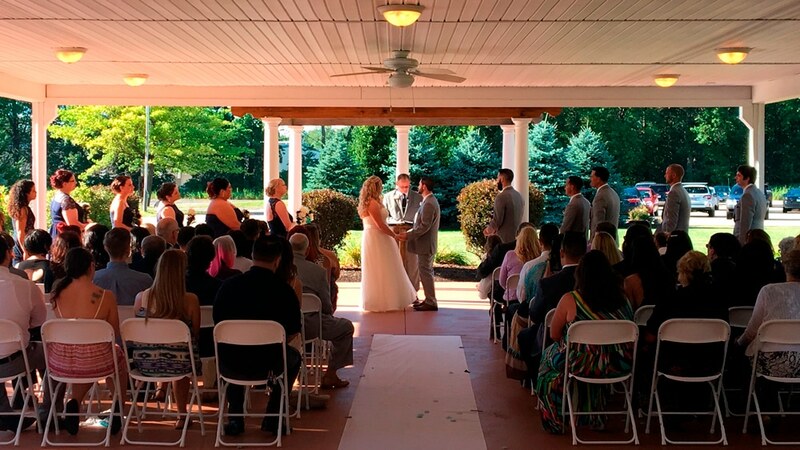 Our experience with C-Town entertainment, for our wedding, was nothing short of perfection! Everything went so smoothe, and the level of professionalism was amazing. I highly recommend C-Town entertainment to bring the fun and excitement to your next event. Thanks C-Town! -Never been to a wedding with so many people on the dance floor! -Your DJ was awesome, kept it going all night! Needless to say they were nothing short of amazing! A few people I know are looking to hopefully book them for their own wedding. Bob and Shaughn thank you for making my already memorable day even better! You are forever part of the Kishmartons! Want to learn more? We’d love to hear from you. For more information or to schedule a consultation, send us a message or give us a call. © 2019 C-Town Entertainment All Rights Reserved.